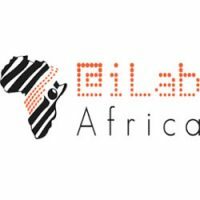 digikids is Kenya’s leading STEM (Science, Technology, Engineering & Mathematics) education institute providing tailored coding programs for kids aged 6 to 17 years of age. 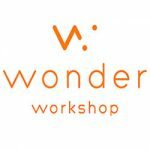 Our classes comprise weekend coding classes, holiday coding bootcamps, and STEM workshops. The digikids curriculum empowers students to develop programming skills, computational thinking, and a creative mind-set to become creators with technology. We ask our students two basic questions: How do you want to contribute to the World, to Humanity, when you grow up?What problem(s) would you like to solve? These questions open up the children’s minds to a whole field of possibilities, and to a life that’s about meaning and contribution. Then, we give them the skills and mind-set to accomplish their future plans. Learning to code is like learning a new language. To excel and become fluent, commitment, repeated exercise and continuous immersion are required. This is where digikids’ Core Programs come in. Through modular, age-appropriate, carefully crafted, term-by-term curriculum; with a combination of concepts and project-based learning, students build a solid foundation of computational thinking and acquire industry ready STEM, coding, and design thinking skills. 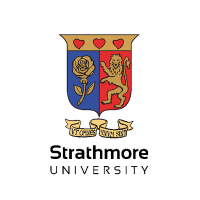 In partnership with Strathmore University, we provide students with digital literacy and computational thinking skills thereby empowering them to become creators with technology. Using proprietary curriculum adapted from Silicon Valley high schools, our learning programs are incorporated in learning environments designed to stimulate inquiry based learning, logical thinking and creative problem solving. At digikids, we use an experiential approach in our teaching. A student is introduced to a particular practice, idea, or piece of information through an opening experience. 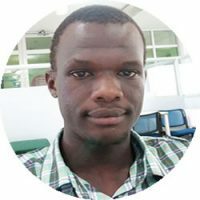 The student then shares what he or she did with the class and processes the experience through a series of questions that allow him or her to generalize and apply the new knowledge and skill. This model is very different from rote learning, a memorization technique based on repetition, which is used in most formal education systems. 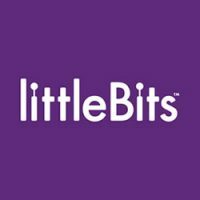 Digikids’ learning programs are Modular. Each program is made up of a number of sequential modules so that each child can enter at the level best suited for them and then progress as far as they want to go into subsequent modules. Each of our programs contains lessons on Child Internet Safety and Security. We bring cyber security information down to a level that a child can understand and apply. 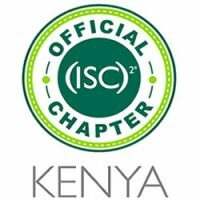 We also hold quarterly classes for parents and guardians on how they can teach their children safe internet practices. The digikids Novice (age 6 – 9) – This is the foundation stage. We create, in the young minds, an interest in technology as a creative tool. We use fun tools to introduce electronics & robotics and guide students to create simple programs following precise steps. Students learn what algorithms are, debug simple programs following step-by-step instructions, develop logical reasoning skills and use devices to create, organize, store, manipulate and retrieve digital content. 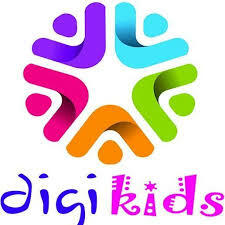 The digikids Intermediate (age 10 – 12)– The students are equipped with a firm grasp of computer science concepts which gives them a deeper understanding of designing and writing code. Students create and debug programs with specific goals and understand concepts including variables, sequences, selections, and repetition in programs. They develop their logical reasoning skills and learn to use websites and other internet services. Students learn to assemble and program moderately complex robots. The digikids Star (Age 13 – 17)– By this stage, the students are proficient in simple programming languages. This stage encourages deeper computational thinking and creation of more complex programs. Students use two or more programming languages to create their own apps and games. They learn simple Boolean logic, work with binary numbers, and study how computer hardware and software work together to create complex robots. Our classes comprise weekend coding classes, holiday bootcamps, and STEM workshops. Holiday bootcamps: held during the April, August and December school holidays. We also have a summer bootcamp in July for children pursuing the British or American education systems. Registration is done through a standard student enrollment online form.